World #4 Naomi Osaka created thirteen break point opportunities against Tamara Zidansek — converted five — to make her journey to the Melbourne third round comfortable, outplaying the 21-year-old Slovenian 6-2, 6-4. She has not lost a set in the first two rounds, having previously beaten Magda Linette, 6-4, 6-2. 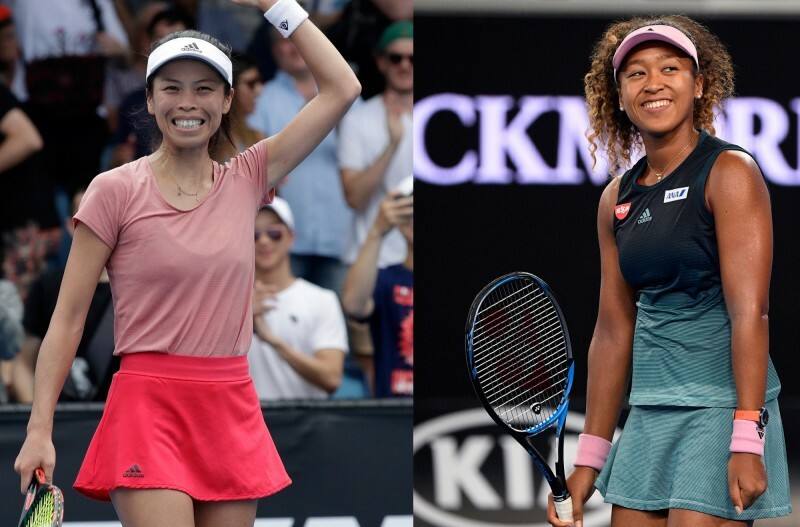 Twelve months ago, Osaka became the youngest player from Japan to enter the fourth round of Australian Open since Kimiko Date in 1990 before falling to eventual finalist Halep in straight sets. She went to claim two huge titles in the rest of 2018, first one at Indian Wells and second at US Open (d. S. Williams). The 21-year-old had a tired finish to the 2018 season as she went 0-3 in her maiden WTA Finals appearance, including a retirement loss to Kiki Bertens due to the leg injury. She started the year playing one tune-in event for the Australia Open, losing the quarterfinal of Brisbane to eventual runner-up Lesia Tsurenko. Su-Wei Hsieh is looking to have another memorable stay at Melbourne as she went through the first two rounds in routine fashion: beating Stephanie Voegele and Laura Siegemund in two and a half hour combined. She has already pocketed six wins in 2019, with a semifinal at Auckland and second round at Sydney. The Chinese Taipei #1 scorched through the Australian Open draw last year with upset wins over Garbine Muguruza and Agnieszka Radwanska. She forced former champion Kerber to three sets, eventually lost the round-of-16 match in two hours. It was her second fourth-round at this slam after the one in 2008 (l. Henin). The pair has played one match against each other — the quarterfinal of $100k Surbiton on the grass in 2015. It was a close affair involving a deciding set and a set tiebreak, but Osaka eventually came on top 6-4, 6-7, 6-3. Hsieh is not easily intimidated with power and is expected to give Osaka a tough puzzle to solve.